Skill, magic and determination are words that clearly define the career of this spin wizard from the island of Sri Lanka. Born and brought up in the cultural capital of the island, Kandy, this right arm off spinner with a rather unorthodox bowling action made quick inroads into the national side playing his first Test at the age of 20. Known for his ability to turn the ball on any given surface and his continuous enthusiasm for the game, Muttiah Muralidaran was quickly nicknamed the “smiling assassin”. 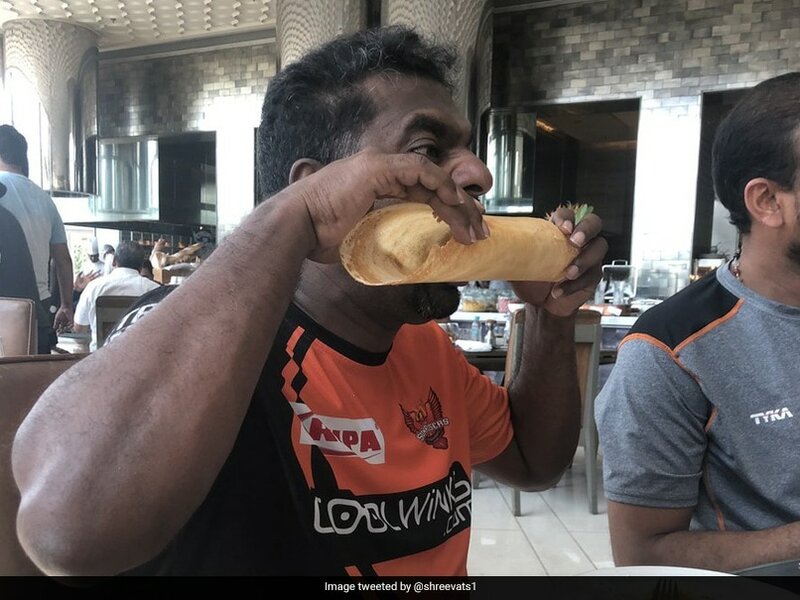 “Murali” broke into the scheme of things in 1992 in a Test against Australia where he picked up wickets of batsmen of the repertoire of Mark Waugh and Tom Moody, and also featured in the 1996 world cup winning side. He rocked the cricketing world in 1998 when he took Sri Lanka to their first Test victory in England against the home side with figures of 7 for 155 and 9 for 65 at the Oval. The maestro continued his brilliance with the ball as he took 6 for 87 and 7 for 84 against South Africa at Galle in the year 2000 dismissing all eleven batsmen over two innings. Murali played a crucial role with the ball to take his side to the finals of the 2007 ICC Cricket World Cup. All was not rosy in the cricketing life of Muralidaran as he was pulled up for a suspect action on several occasions. Muralidaran’s most striking facet is his bowling action which features a combination of shoulder strength, a quick arm and wrist, and a slightly bent elbow. 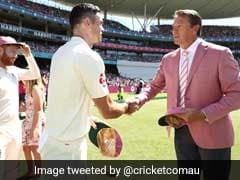 The action has been bitter-sweet for the off-spinner making him susceptible to allegations of bowling with an illegal action and reaping rewards in the form of 800 Test wickets. Murali’s delivery the ‘doosra’, the one that doesn’t turn but goes straight on is one of the biggest reasons for his overall success as a bowler and has been his weapon of mass destruction. Following the 2011 ICC Cricket World Cup, he announced his retirement from international cricket. He has plied his trade for all the domestic T20 leagues worldwide and remains a hot property till date. 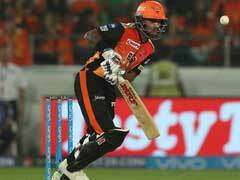 Muralidaran was then signed by the Bangalore for the fifth season and they retained him in the seventh season. Muralidaran was also a part of the now-defunct Kochi team previously.